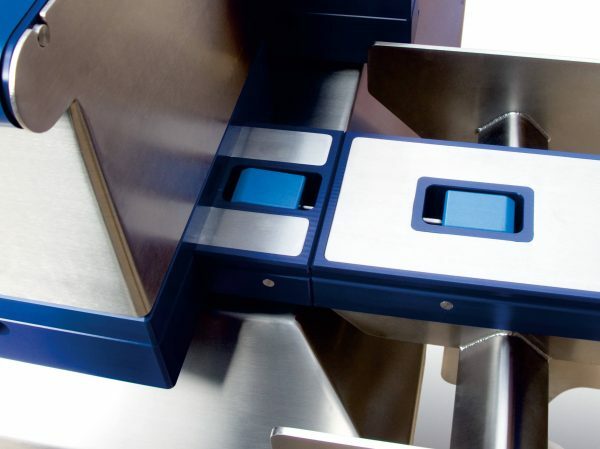 Accuracy and reliability are essential in the twenty-first century food production, and ensuring quality and customer safety is paramount. 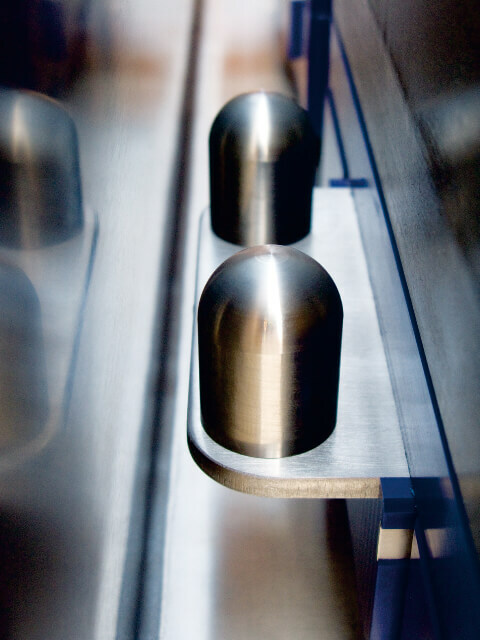 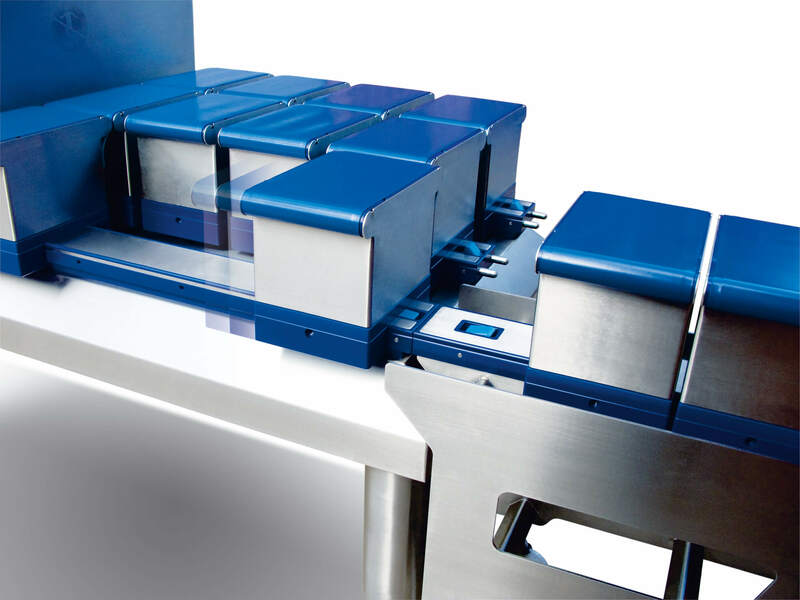 The same is true for companies who process products in multilane formats but they have the added difficulty of incorporating accurate check weighing systems into their multilane production and packaging lines. 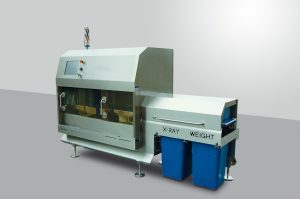 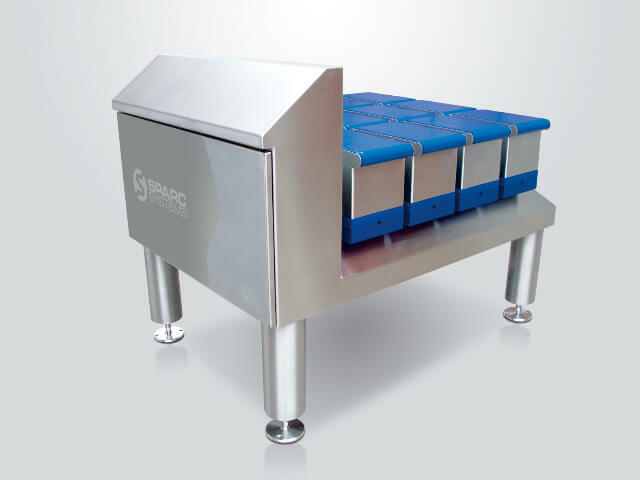 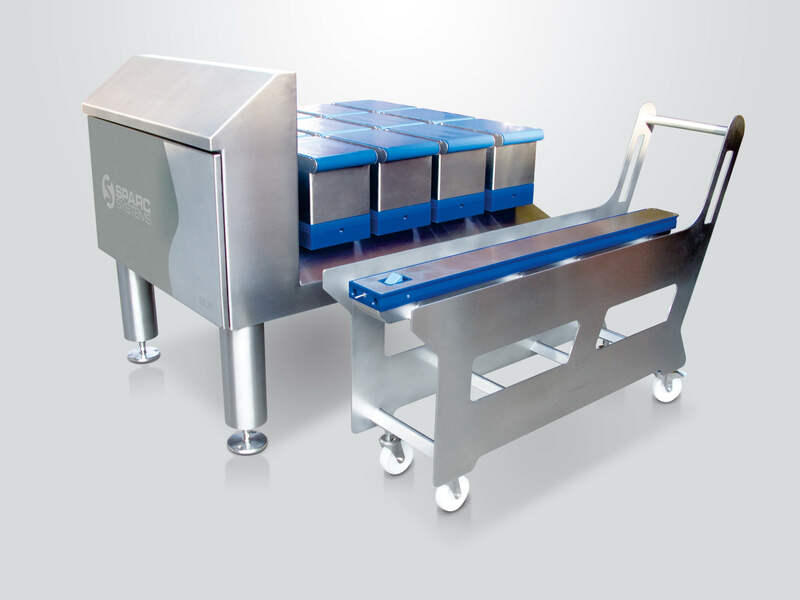 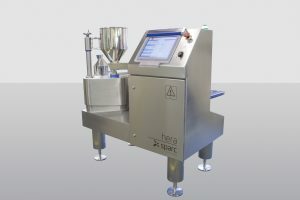 While multilane check weighing is not new, it is only since the introduction of the Sparc Systems unique and patented “Mag Drive” Weigh Conveyor that multilane weighing has truly become both practical and reliable.